A collaboration led by Auburn University Astrophysicist Dr. Dennis Bodewits is the recipient of an award to use the Hubble Space Telescope for 36 orbits, or two days and six hours in December 2018. Their team will study the chemical composition of Comet 46P/Wirtanen, and atomic and molecular reactions near its nucleus. 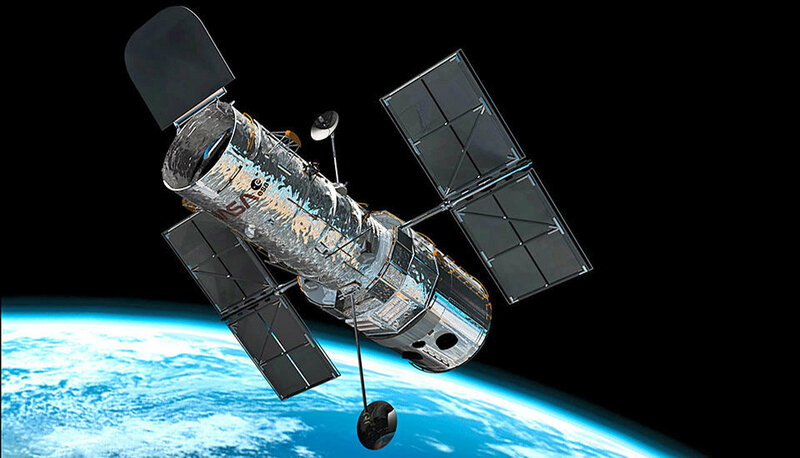 The Hubble Space Telescope, one of the world’s largest and most versatile telescopes, allows researchers to study the universe in the far ultraviolet, light that is blocked for telescopes on the ground by the Earth’s atmosphere. Working together on a previous comet mission, Rosetta, to Comet 67P/Churymov-Gerasimenko, the team of scientists wrote an ambitious research proposal to use the Hubble Space Telescope to observe the Comet 46P/Wirtanen. They will compare the data from the space mission with the new information gathered using Hubble. Astronomers around the world are eagerly anticipating the comet’s fly by. Before the scheduled viewing on the Hubble Telescope, Dr. Bodewits and Dr. Uwe Konopka from Auburn University’s Department of Physics will visit Lowell’s Discovery Channel Telescope in Arizona to map the gas in the comet. 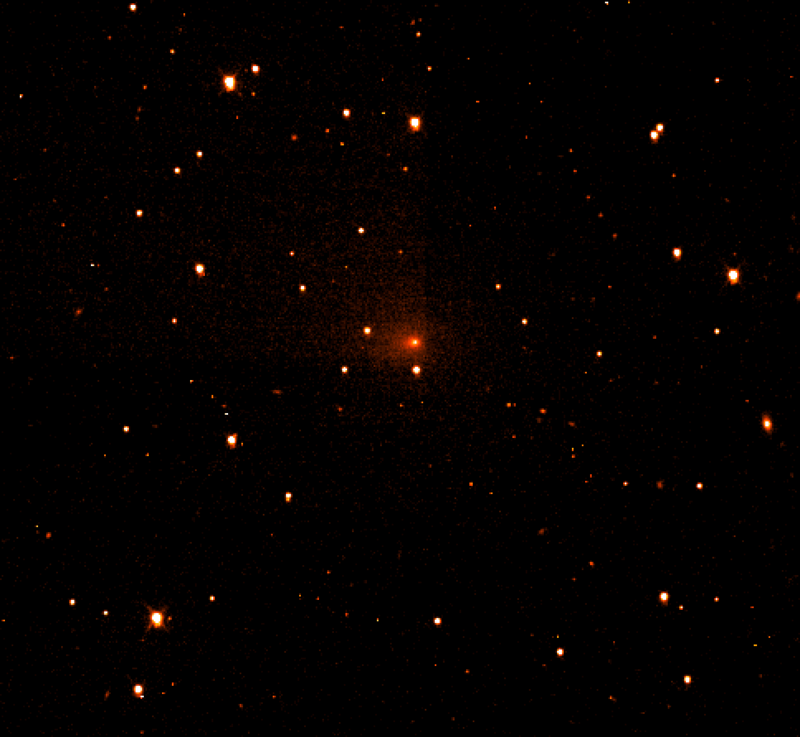 The Neil Gehrels Swift Observatory will also aid in determining the spin of the comet based upon the gas streaming from the comet’s nucleus. Additionally, Las Cumbres Observatory, a network of 21 telescopes at eight different sites around the world, will help provide data for this project. Anyone interested in seeing live images of this mission can view it directly on December 16 from the Hubble Telescope through Space Telescope Live. The collaboration includes Auburn University; the Southwest Research Institute in Boulder, CO; the Lunar and Planetary Laboratory at the University of Arizona; the Planetary Science Institute in Tucson, AZ; Johns Hopkins University’s Applied Physics Laboratory in Laurel, MD; and the Jet Propulsion Laboratory in Pasadena, CA.